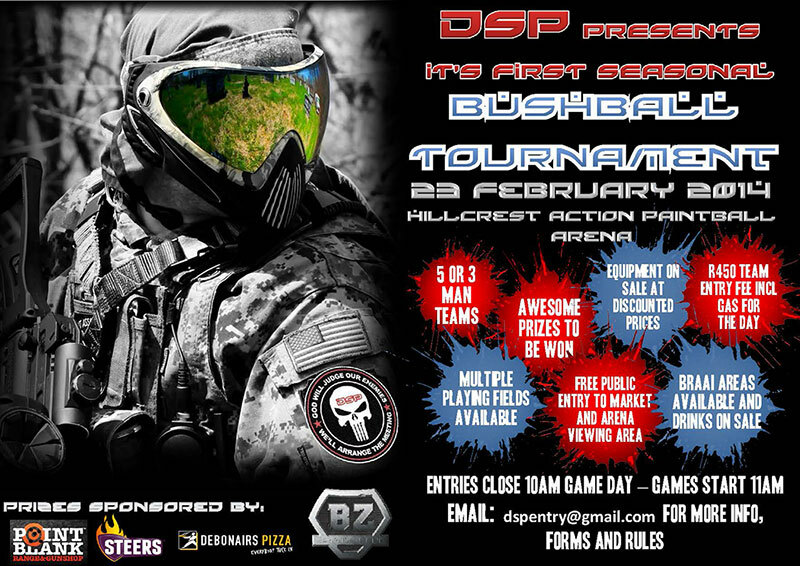 This Sunday Hillcrest Action Paintball Range in Bothas Hill will host an epic Durban Social Paintball Tournament! There will be both both beginner and intermediate tournaments and depending on entries they will run simultaneously. 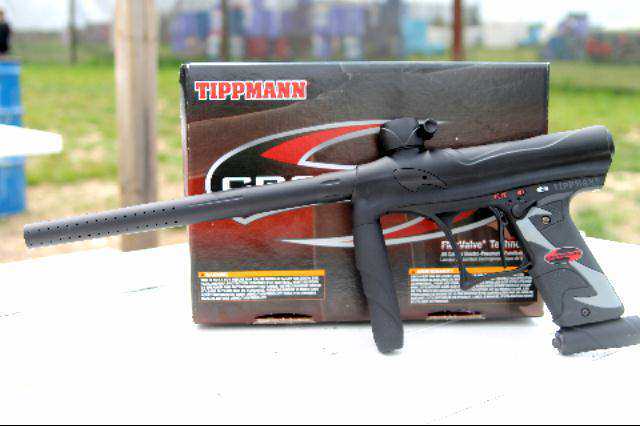 “Point Blank” gun shop in PMB will be holding a raffle for a “Tippmann Cossover” paintball gun tickets are R50 and there are 60 tickets up for grabs. Email: dspentry@gmail.com for more info, forms and rules.